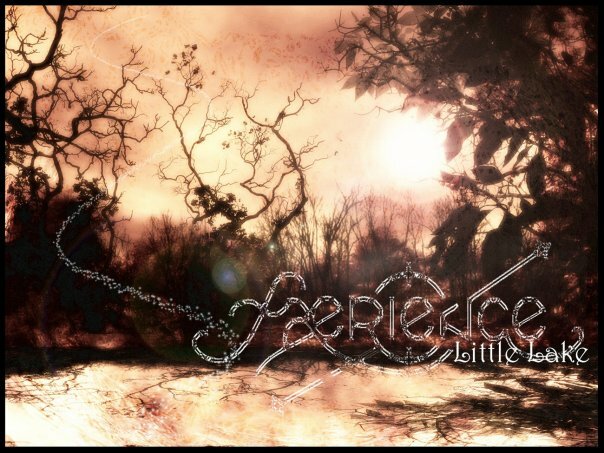 Little Lake by ex Israeli band Faerience has quite a few problems. The lyrics department could definitely use some tweaking and the vocals are so so BUT the melody deserves to be heard (Evanescence, for example, would kill for a melody such as this) so this time and this time only, the melody alone earned this song’s feature. Enjoy! p.s. You’ll notice a hissing sound during some of Little Lake’s instrumental parts. Sort of strange but apparently it’s intentional. And somewhere we’re still running to our little lake.